The two-week Tsinghua PBCSF Summer Program, in its seventh year, will continue to offer financial lectures for the attendees to comprehensively understand China's financial markets. You will also have the opportunity to explore the nation's capital and attend various cultural events. The 2019 Low Carbon Green Energy Summer School aims to promote the professional education in nuclear energy and safety for undergraduate students majoring in nuclear science in the mainland, Hong Kong and Taiwan. Its activities include professional courses, seminars, visit to the nuclear factory, etc. It will be jointly organized by the Department of Engineering Physics at Tsinghua University, China General Nuclear Power Corporation, College of Science and Engineering at City University of Hong Kong and College of Nuclear Science at National Tsing Hua University. A total of 30 students in Beijing, 30 students in Taiwan and 20 students in Hong Kong will be selected to join the summer school. July 18th to July 26th, 2019. The Institute of Public Safety Research (IPSR) at Tsinghua University is committed to pursue the cutting-edge advances in science and technology of public safety, while applying new mechanism to attract, gather and cultivate world-class talents, to achieve the integration of interdisciplines across science, engineering, humanity and management, to establish the theory system of public safety, the system of technology innovation and the discipline system, to become the national science and education think-tank of public safety as well as practitioners, to form a worldwide known center for the public safety research and education, to reflect the national-level progress in the field to the global society, to provide the publics with the safety related training, experience and exercise, and to support the development of high-tech industries in public safety. The IPSR will be holding the public safety international summer school from July 17th to July 24th, 2019 for no more than 60 participants. Its mission is to provide the next generation of the public safety researchers with a comprehensive knowledge in technical areas of safety theory, experiment, computation, fundamentals, and applications. The program will be conducted via lecture courses, laboratory visit, and seminar discussion. Its objective is to promote communications between teachers and students across disciplinary domain and countries to build international collaboration of education, research and service in public safety. The 2019 international summer program equips students in their search for environmental solutions through lectures and discussions led by faculty and guest speakers, as well as site visits to leading environmental facilities and enterprises. Students will also have the opportunity to explore the ancient history and natural beauty of China. The Summer Service and Learning Program in Rural China (SSLP) launched in 2006. Thousands of students and faculty members from both Tsinghua and international Universities were engaged in the program over the past 10 years. The Program brought knowledge, encourage and warmth to the needy children, meanwhile, the participators gained a much deeper understanding of rural China and developed cross-cultural communication skills. Volunteering with SSLP is a rewarding and potentially life-changing experience. This summer Tsinghua University plan to recruit about 90 Tsinghua volunteers and 45 international volunteers who show a sincere commitment to voluntary work. Volunteers are to be dispatched in 15 teams and perform their teaching service in 15 counties throughout various locations in rural China. Each team will consist of two Tsinghua teacher, six Tsinghua students and three international volunteers. Volunteers can provide diversified teaching services to the local students in those rural counties, including English teaching, culture lectures and intercultural communication exercises, etc. The Amgen Scholars Program is an international program aiming to increase research opportunities for students committed to pursuing careers in sciences. The Amgen Scholars Program at Tsinghua is an 8-week faculty-mentored residential summer research program to provide undergraduate students the opportunity to conduct research in a lab environment, engage in cutting-edge research experience, and learn more about biotechnology and drug discovery. The accepted applicants will join a faculty's laboratory and involve in one or more specific research projects. Each Scholar will be paired with a faculty member as his/her mentor. 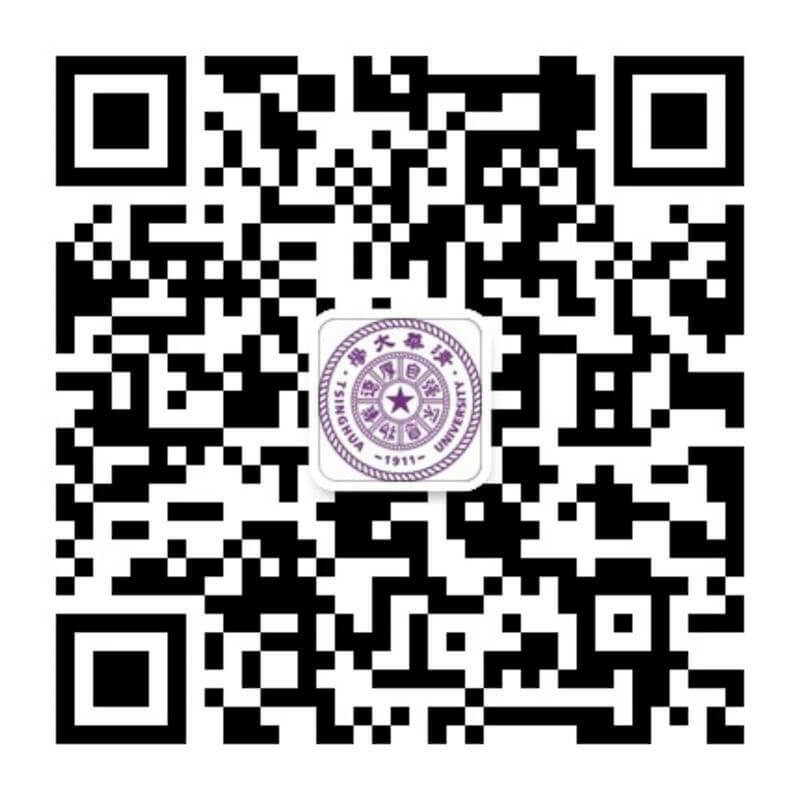 All faculty mentors will be selected from the School of Pharmaceutical Sciences, the School of Life Sciences and the School of Medicine at Tsinghua University. In addition, a postdoc, a technician or a graduate student will be assigned to train and assist the student in the lab. As a member of the lab, the Scholar will have the opportunity to participate in a series of academic activities, such as weekly lab meetings, group discussions, presentation training, and campus-wide seminars of interests. In addition, other non-academic gathering will be organized, such as networking events, Chinese and Beijing culture exploration, etc. Amgen Scholars' benefits include a stipend, round-trip air travel to Beijing, paid summer session tuition, housing, and meal allowance on campus. Program Manager (PM) will work with the Scholars and assist them with all aspects of life on campus outside the lab. PM will meet with the Scholars regularly to provide necessary supports and coordinates among faculty, lab members, and the scholars. There will be about 15 ASP Scholars enrolled in the program. The 2019 Amgen Scholars Summer Program at Tsinghua University begins on July 1st and ends on August 23th, 2019 (8 weeks). Deadline to apply is February 1st, 2019. Accepted applicants to the program will be notified from March to April.